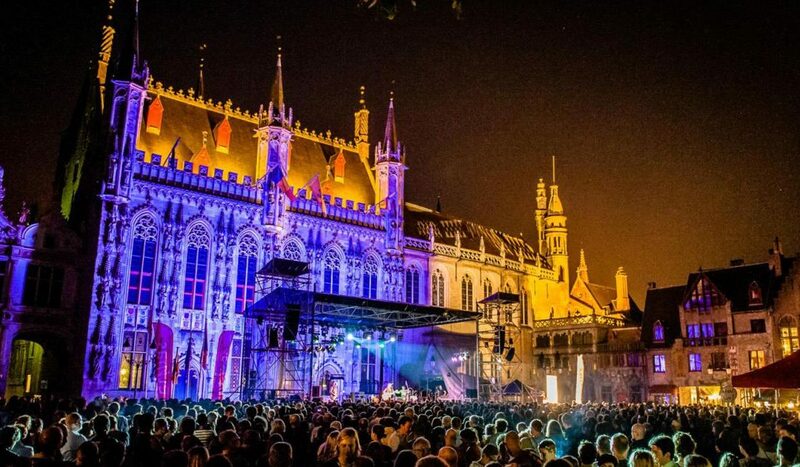 The Proclaimers will headline a free concert at Moods Festival, Bruges, Belgium on Friday 26th July. The concert is held in Burg Square. The buildings in Burg square represent a variety of architectural styles from the Gothic to Renaissance to the Neo-Classicist which includes what is perhaps the most beautiful building in Bruges, the Gothic Town Hall or Stadhuis, dating from 1376.